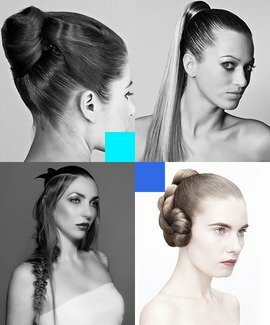 Learn and improve your hairdressing skills with Australian educator and stylist Vic Picolotto of Evolve Salons. Vic Piccolotto is an accomplished international artist and educator who brings enthusiasm and high energy to his presentations that his audiences love. His career began in 1986 at age 15 in Melbourne, Australia. He soon discovered that not only did he have the talent for the craft, he also had a passion for education that would take him around the globe. His travels soon took him to Europe, United States, South Korea, Indonesia, Taiwan and China which offered Vic an ideal platform for his accomplished, trendsetting designs and technical ability. Vic strongly believes that working on the principles of style, suitability and detail you can transform yourself from stylist to educator to artist and beyond and travel the world doing it. 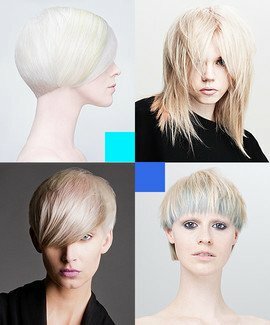 Vic’s hair artistry appears frequently in publications throughout the U.S., Australia, South Africa, Finland, Germany and more, including Asia. Vic spends his busy schedule as Education Manger for Evolve Salons where he plans educational training for salon groups across Australia and is admired for his humble nature and passion to share his years of experience with others.